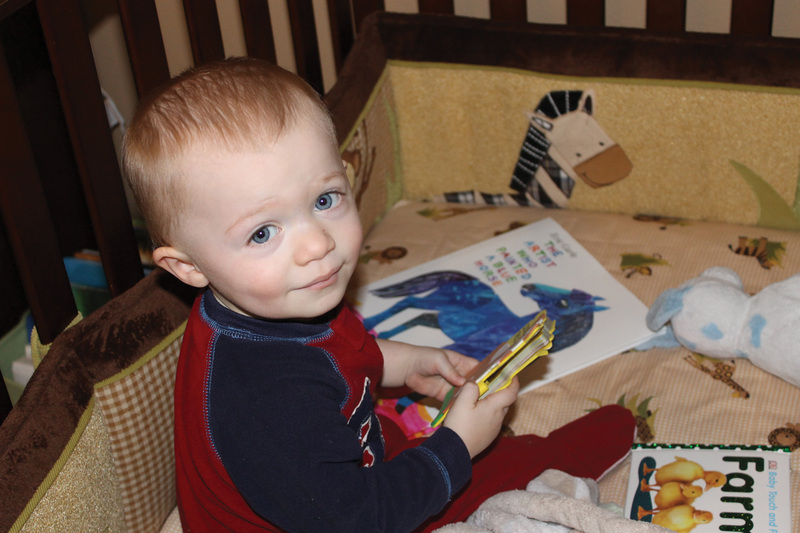 Early reading to babies and toddlers is linked to a larger vocabulary and improved kindergarten readiness. At a recent library conference, we invited 10 librarians to breakfast hoping to gain some candid insight into the realities of life in a library. We expected to talk about the future of books, tight budgets and the need to be better marketers. What we ended up talking about was early literacy. Over the next few days at the conference the theme held up — early literacy was top of mind, and librarians were looking for ways to address this growing need. Sue formalized this belief in the development of the 7 Days • 7 Ways principles. 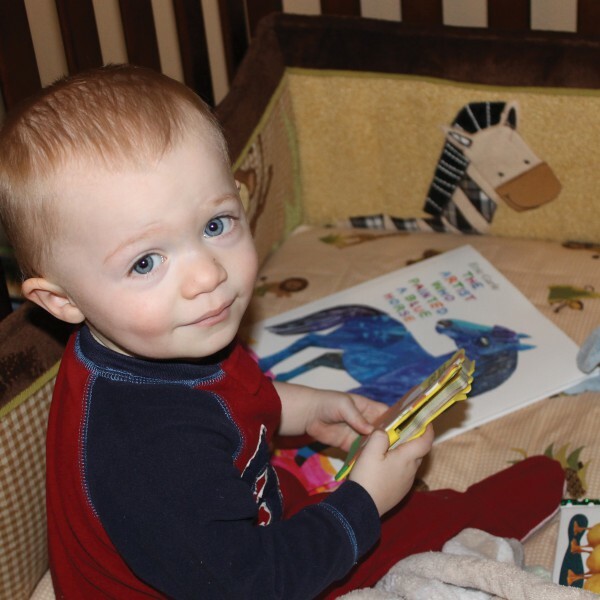 Designed to provide parents and caregivers a simple set of instructions, the principles are easily understood, naturally scaffold as the child develops and are natural extensions of daily routines. Share Books: As the greatest predictor of reading success, reading books appropriate to the child’s age/developmental stage is critical. Share Sounds: Imitating the child’s sounds and encouraging new ones helps form the building blocks of language. Share Words: Consistent introduction to new and alternate words builds vocabulary, which is essential to reading comprehension. Share Rhymes: Hearing the pattern of language — meter, rhythm, word repetition — has been shown to have a direct correlation to phonological awareness, an important step in language acquisition. Share Songs: Singing slowly allows the child to hear the smaller sounds within each word, which makes singing the best method to promote phonological awareness. Share Stories: Listening to stories from everyday life helps children connect concepts and ideas from the world around them. Share Playtime: Exploring the world in endless ways allows for natural inclusion of the other six ways to build early literacy skills. Access to books is the first and most important step in literacy development. With Sue’s research, and using the 7 Days • 7 Ways principles as the framework, we set out to address the needs and interests of the librarians we’d encountered at the conference. 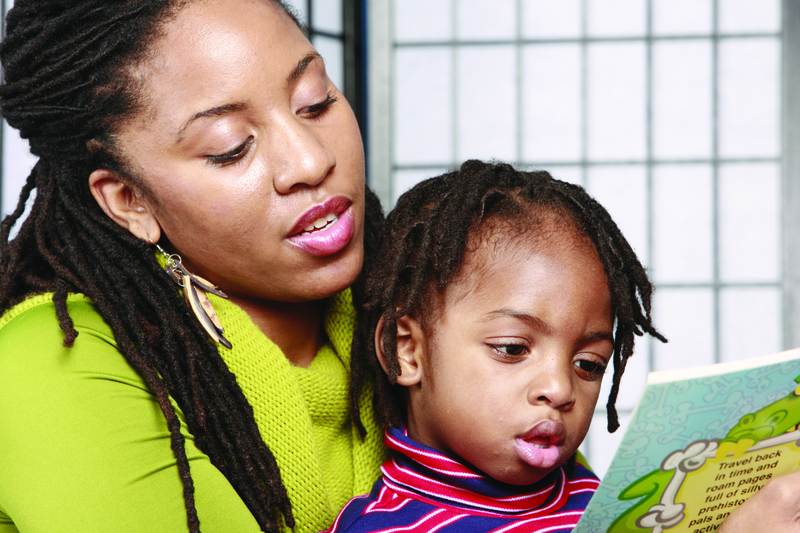 Working with the Eric Carle Studio, we developed The Very Ready Reading Program. The Program puts the 7 Days • 7 Ways principles into action through a series of carefully constructed story times that model techniques and provide specific talking points for the presenter to share with the parents attending with their children. 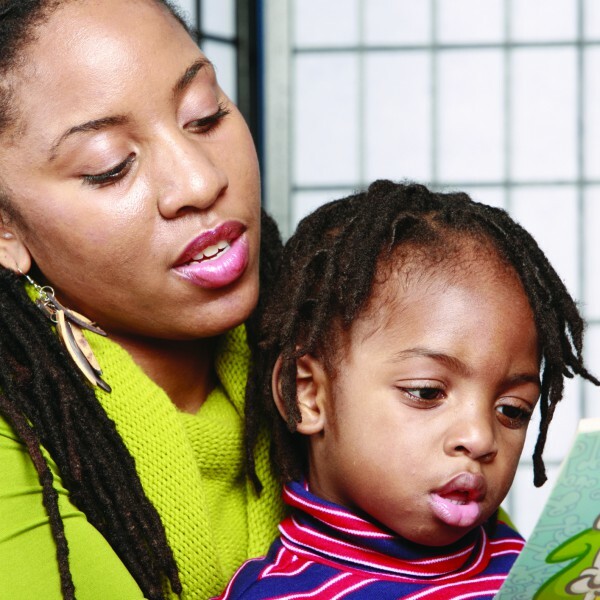 Our hope is that the program will provide tools not only for the librarian, but for the parents and caregivers who have the greatest impact on determining reading readiness.